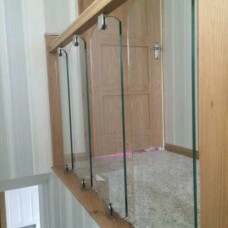 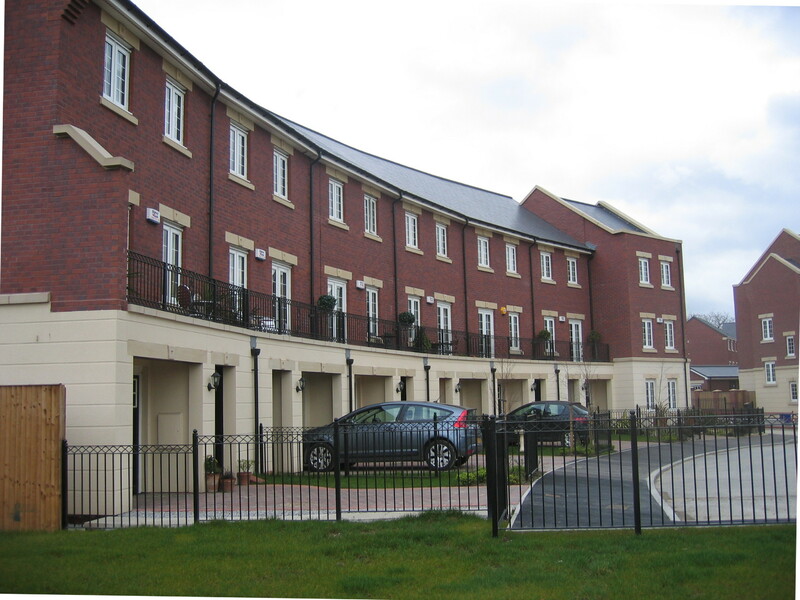 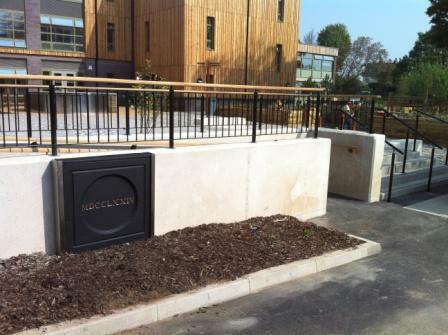 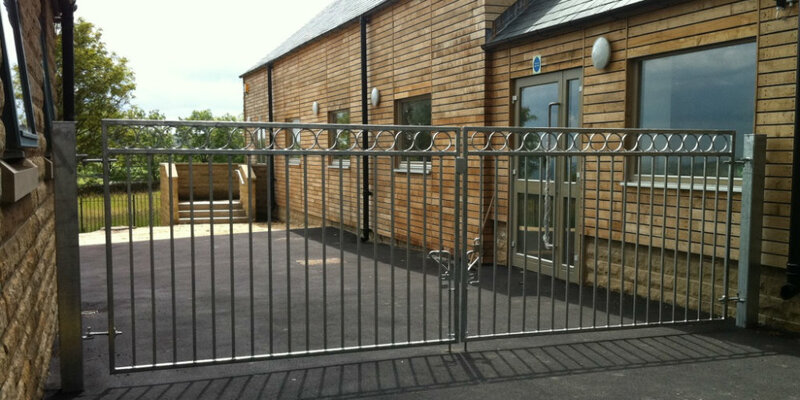 Heavy duty steel railing panels that can be purchased in standard panels or manufactured to specific.. 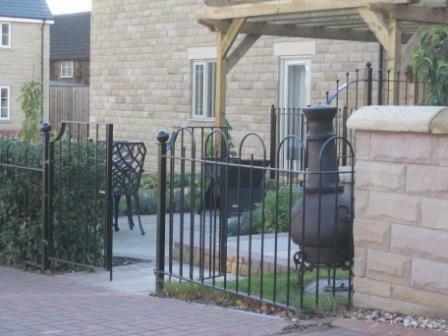 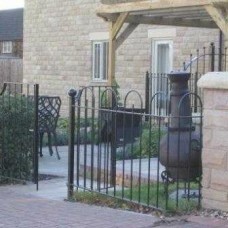 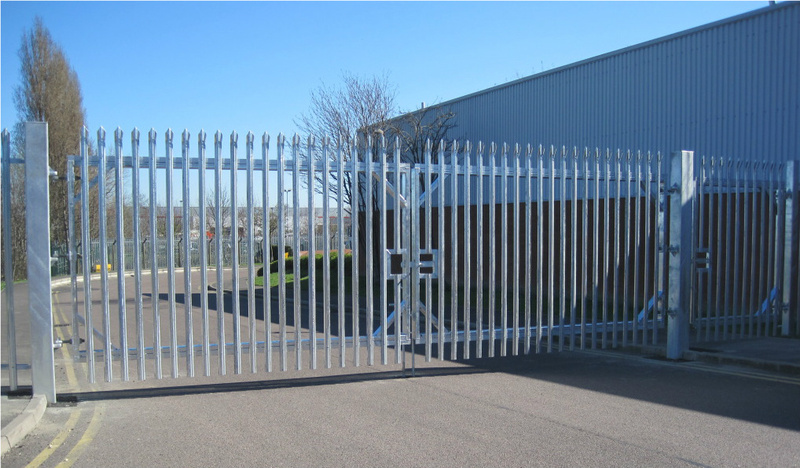 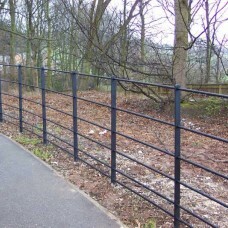 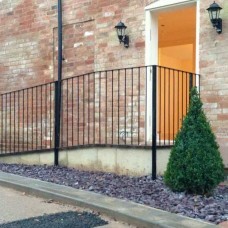 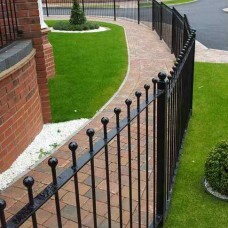 Heavy duty steel estate rail fencing that can be purchased in DIY kit form or manufactured to specif.. 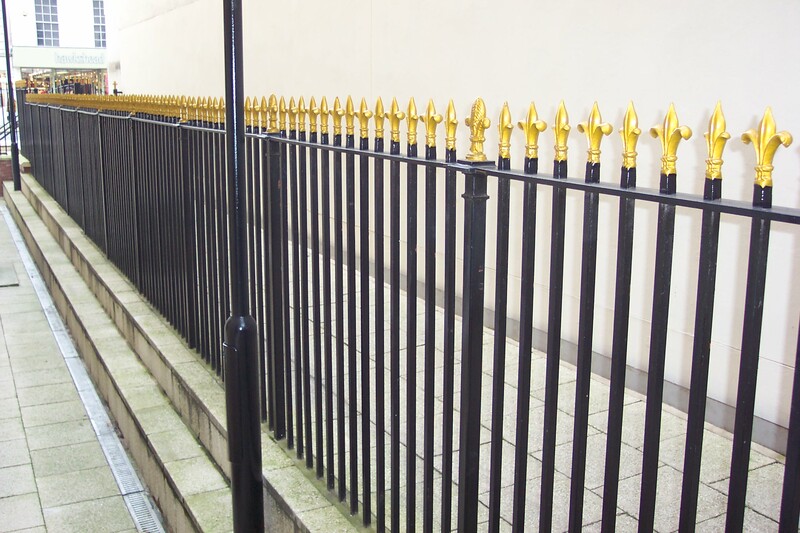 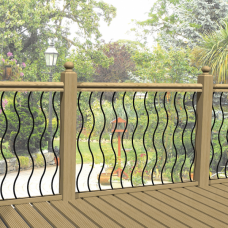 Heavy duty steel railing panels that can be purchased in standard panels or manufactured to sp..
Ornate balustrade railing panels with the option to include various design features from our s..